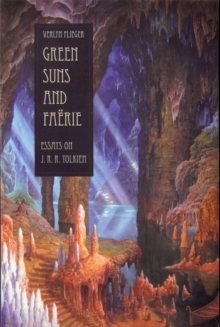 A new expanded edition of Tolkien's most famous, and most important essay, which defined his conception of fantasy as a literary form, and which led to the writing of The Lord of the Rings. Accompanied by a critical study of the history and writing of the text. J.R.R. Tolkien's "On Fairy-stories" is his most-studied and most-quoted essay, an exemplary personal statement of his views on the role of imagination in literature, and an intellectual tour de force vital for understanding Tolkien's achievement in the writing of The Lord of the Rings. "On Fairy-stories" comprises about 18,000 words. What is little-known is that when Tolkien expanded the essay in 1943, he wrote many more pages of his views that were originally condensed into or cut from the published version. An estimate is difficult, but these unpublished passages perhaps amount to half again as much writing as the essay itself. 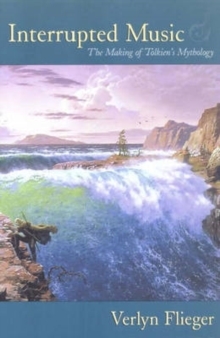 These passages contain important elaborations of his views on other writers, and their publication represents a significant addition to Tolkien studies. Included in this new critical study of the work are: * An introductory essay setting the stage for Tolkien's 1939 lecture (the origin of the essay) and placing it within a historical context. 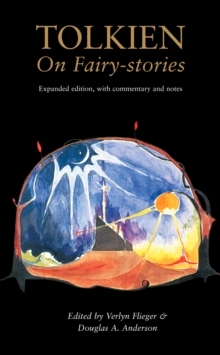 * A history of the writing of 'On Fairy-stories', beginning with coverage of the original lecture as delivered, and continuing through to first publication in 1947. * The essay proper as published in corrected form in Tree and Leaf (1964). * Commentary on the allusions in the text, and notes about the revisions Tolkien made to the text as published in Tree and Leaf. * Important material not included in the essay as published, with commentary by the editors. 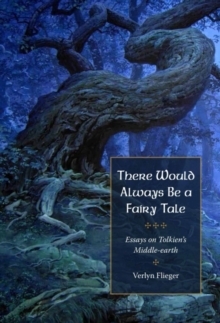 Contained within "On Fairy-stories" are the roots of the tree of tales that bore such glittering fruit in Tolkien's published and unpublished work. 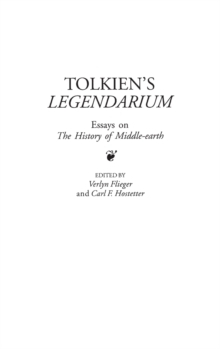 Here, at last, Flieger and Anderson reveal through literary archaeology the extraordinary genesis of this seminal work and discuss, in their engaging commentary, how what Tolkien discovered during the writing of the essay would shape his writing for the rest of his life.